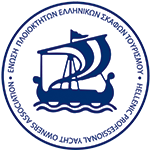 In order to better prepare your booked charter please download the following documents and return to us three weeks prior to your embarkation duly filled in. 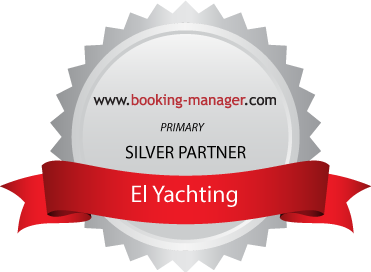 Please also send us via e-mail to support@elyachting.com the skippers sailing license and passport. This will ensure a smoother check in process.